Description: An Italian policeman investigates a series of murders involving people in prominent positions. 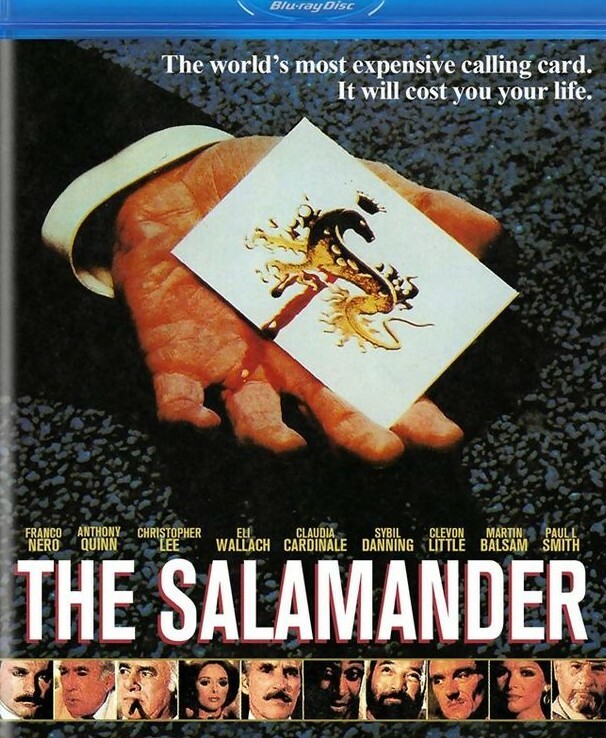 Left behind at each murder scene is a drawing of a salamander. The policeman begins to suspect these murders are linked to a plot to seize control of the government. Tagged 1980s, Based On Novel, English, High Definition, USA. Bookmark the permalink. Commentary is with producer Paul Maslansky, and moderaters Bill Olsen and Damon Packard. Man you will never be told enough how much you ROCK! I haven’t seen this one.